Experience undergo great Development both in mental as well as physical. Everything in my college is based on eco friendly nature. No bad suggestions till now. VNS College of Arts and Science, Pathanamthitta was established in 2002 under the management of the Vilakkithala NairSamajam, sanctioned by Kerala Govt. The college is affiliated to Mahatma Gandhi University. It is approved by the Government of Kerala. The College offers Bachelor degree in Arts, Science and Commerce. The college offers final placements to students in various slots after Graduation and Post-graduation. The placement cell organizes timely aptitude skill tests, aptitude test, General orientation programs, group discussions etc. The main objective of the college is to create healthy educational environment to the students under the supervision of efficient faculty. Why to join VNS College of Arts and Science? 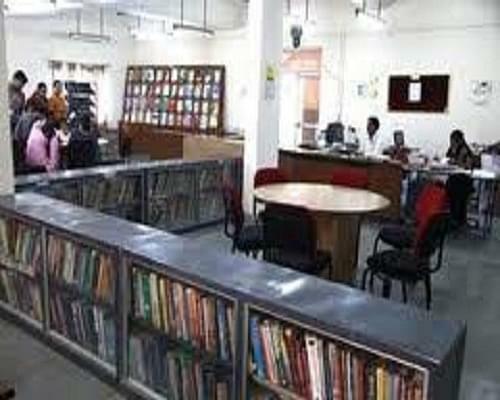 Academic Facilities- College has support services like Auditorium, Medical, Sports, indoor and outdoor games Library, Computer lab, Physical Sciences lab, etc. Fee concession - College provides fee concession for all of the students to help them in their studies.